We only have a few days left before we are on our way back to the U.S. 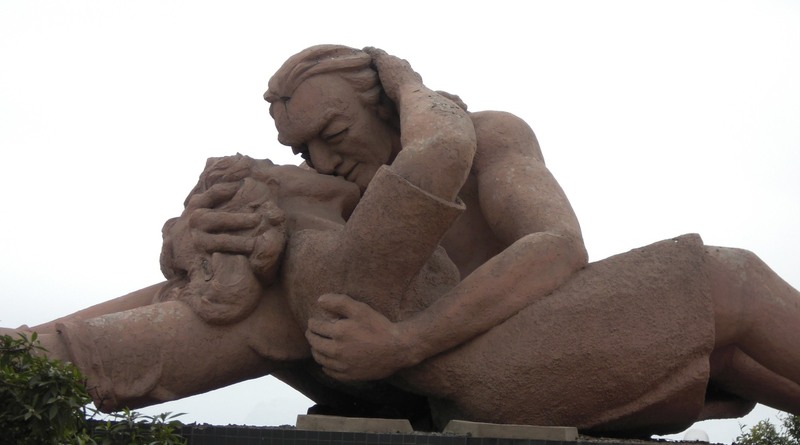 There are a few things I will still be writing about as we are staying here in Lima for those last few days. Today turned out to be a fairly boring day. Edzel, our guide in Cusco, picked us up around 8 a.m. , we have a 9:40 flight this morning from Cusco to Lima. Unfortunately our flight was delayed for more than 3 hours, so when I say boring, its because we are sitting here in the airport all morning. However one of our travelers, ventured out to a nearby marketplace to negotiate yet more souvenirs, this is his Standard Operating Procedure, negotiating. Eventually we got off the ground and landed in Lima around 3 p.m. Today is pretty much going to be a travel day for us. Once we landed it was a rush to get a new ticket for Christy and Sandra back to the U.S. so that Sandra can get to her Doctor. By the time we arrived to our hotel, it was getting to be early evening, so a quick settling in the hotel. A nice quiet dinner and cocktails with the remaining travelers. Tonight two other travelers will be leaving us for their trip back to the U.S. That leaves myself, Patrick, Judith and Peter. 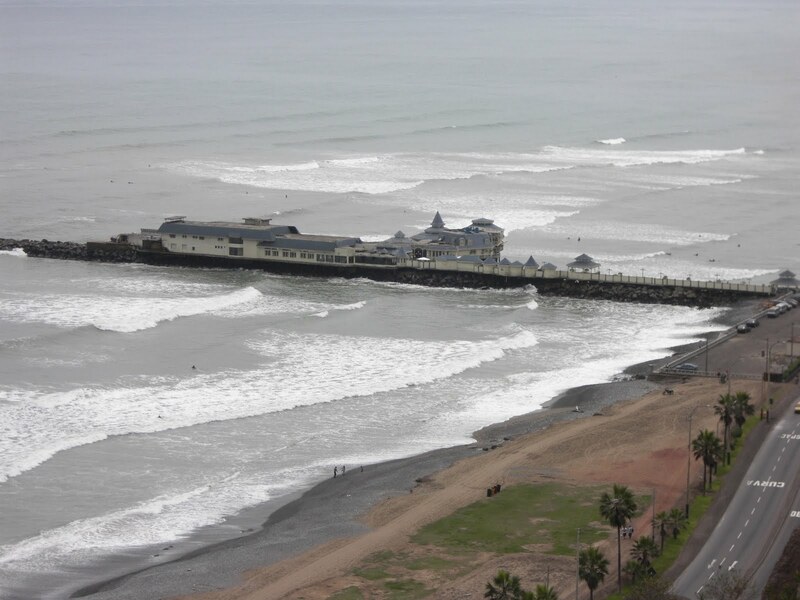 We will spend the next couple of days together, exploring LIma a bit. Our first experience with Lima was a couple of weeks ago, but we were only here for 24 hours. I find myself once again awakened by an alarm clock, oh my dear friend, I have almost forgotten about you over this last week. But no, you are to inhabit my entire life. Early morning breakfast with Judith and Peter, then off to experience some of Lima. This is an interesting place, it looks like a poor city, I don’t think it is. Yes, there are some parts that house those of the lower economic station in life, but there are plenty of very high end areas as well. This is a city of more than 8 million people. 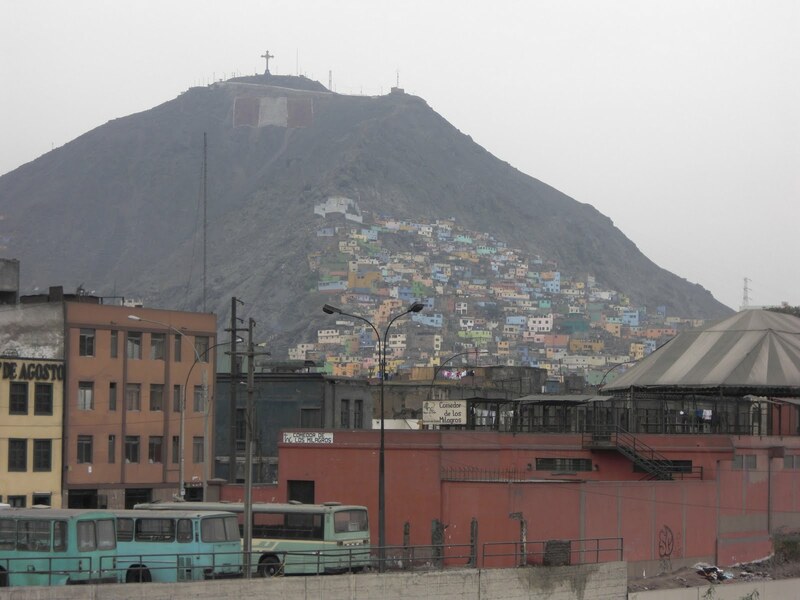 We are staying in the Miraflores area, which is considered the higher end of the city. Many people, including the hotel staff, told me that we should be cautious going out at night, of course we didn’t listen. However I don’t think it is the safest city at times, but then again, I have never found a 100% safe city. But I want to be clear, we did not have any problems at all. Today we spend the day walking around the city, a little souvenir shopping, eating and drinking. A nice quiet day with our friends. We initially decided to spend a few days at the end of our trip back in Lima, thinking we would want some recovery time, which really wasn’t necessary. My partner and I used to throw a big Christmas party every year, and one of the things we always did was make a Tree Ornament for our guests. This year I decided that whatever we do as our Ornament, must come from Peru. This began my quest to find the perfect, small item that I could use for this purpose. In order to have enough, I would need about 140 of whatever it is I choose. 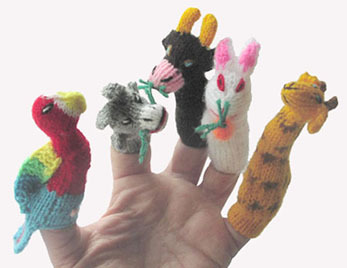 I settled on the cute little Peruvian Finger Puppets. These are very cute and in a small package; they really speak to the Peruvian Arts. Of course in my very organized way, I did not want duplicates, so I set out to find the best deal on a 140 of these little gems. 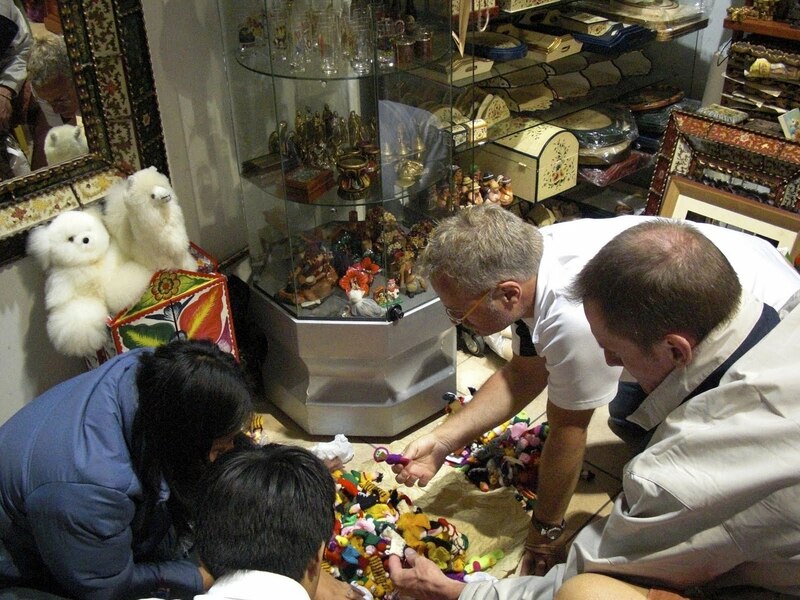 Once settled on price, it was selection time, and yes this did take some time, almost an hour as I sat on the floor of this little shop hand selecting my Puppets. As you can see it the little things that excite me. With this day coming to a close, it really was a very nice, pleasant and peaceful day. No storming up and down mountains, just a nice walk through a beautiful city. We have decided that tomorrow we will go into the Main Square and see the famous Changing of the Guards, the Catholic Cathedral and Monastery of San Francisco, and it’s fascinating Catacombs, more on these fascinating places coming soon. In the meantime, Heres a little taste of Plaza Mayor the main square in Lima. 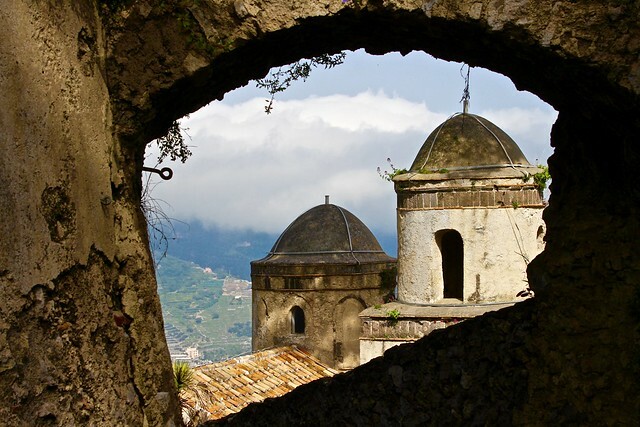 Stumbled here by chance and now very jealous because this is a vacation and a part of the world I’ve always wanted to visit but not had the opportunity thus far. thanks for stopping by, no matter how you found me. It is greatly appreciated. Stay tuned for more on Machu Picchu, the story is not over yet.